PLATO credit recovery program or other on-line recovery options not associated with Weld RE-4 School District. These options must be pre-approved by a Windsor High School counselor. PLATO is available for a cost of $200.00 (per session). Students may also pursue credit recovery options not associated with Weld RE-4 School District—those fees vary program to program and the student should work with their counselor for enrollment procedures. Re-scheduling the class during the regular school day if space is available. Summer School may be offered during the month of June. 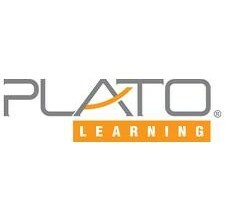 The PLATO Credit Recovery Program is used during summer school for a cost of $150.00 per session. 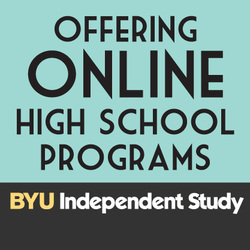 BYU Independent Study is an approved, online credit recovery option for Windsor High School students.